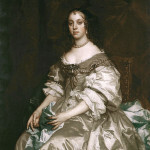 John Locke – Muslim Museum UK – Uncover the 1400 year relationship between Britain and Islam. Explore the history and heritage of Muslims in Britain. 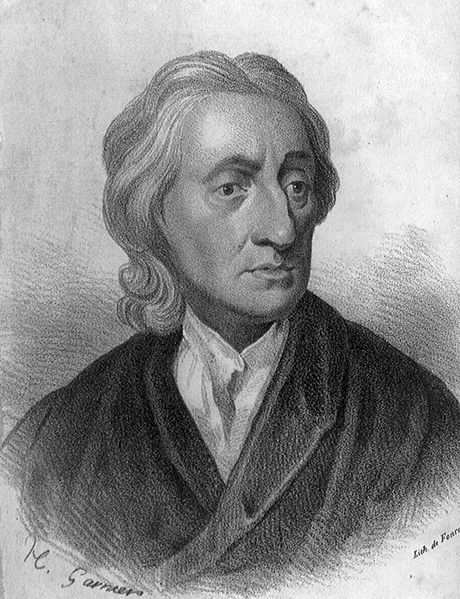 John Locke (1632 – 1704), widely known as the Father of Classical Liberalism, was an English philosopher and physician regarded as one of the most influential of Enlightenment thinkers. 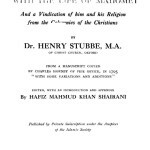 He wrote Essay Concerning Toleration in 1667 and went on to write Letters Concerning Toleration (1689–92) in the aftermath of the European wars of religion, and formulated a classic reasoning for religious tolerance. He is the first British and European thinker to openly call for the endenization of non-Protestants in the British realm.